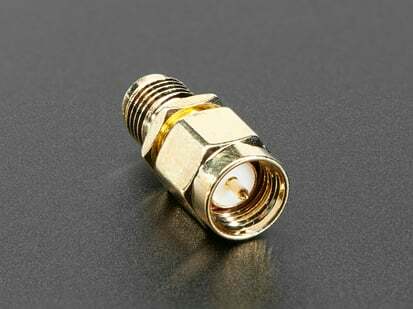 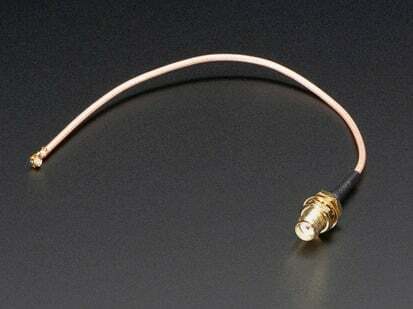 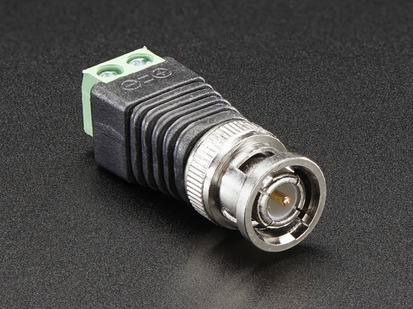 uFL connectors are very small surface-mount parts used when an external RF antena is desired but a big bulky SMA connector takes up too much space. 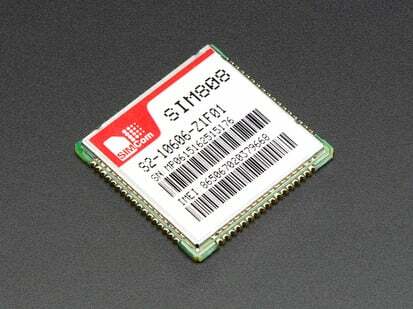 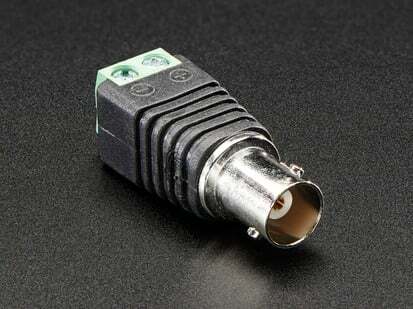 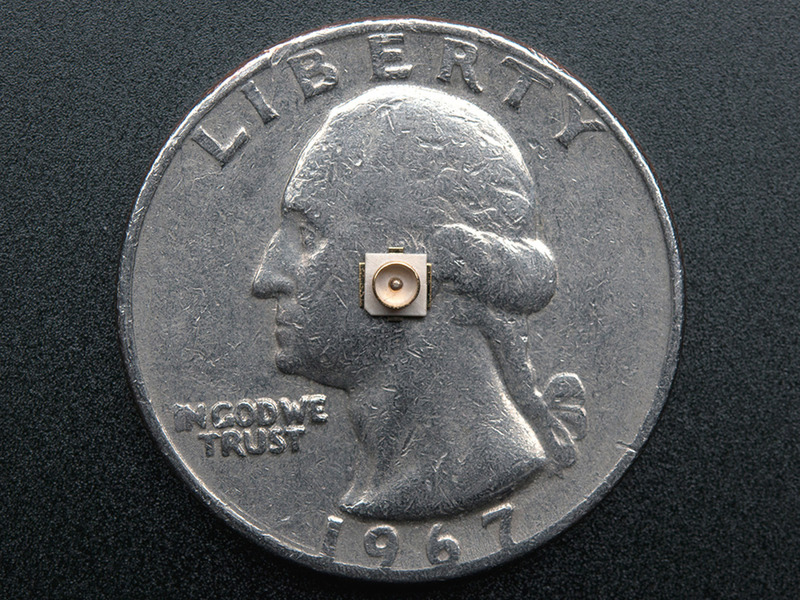 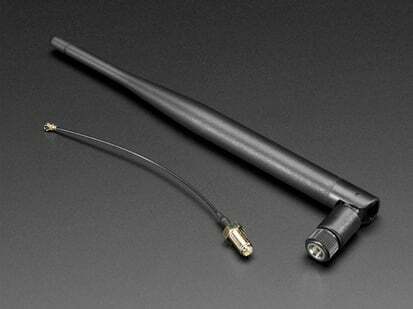 We use this part on our GPS and WiFi boards, they're great! 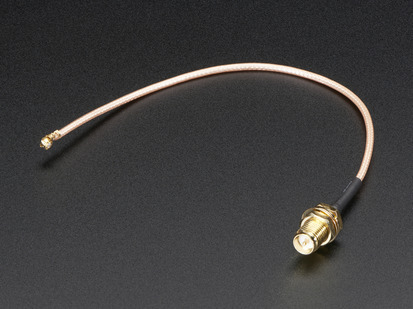 Chances are your antenna doesn't use uFL as the main connector, in which case you should check out our uFL to SMA and uFL to RP-SMA adapter cables. 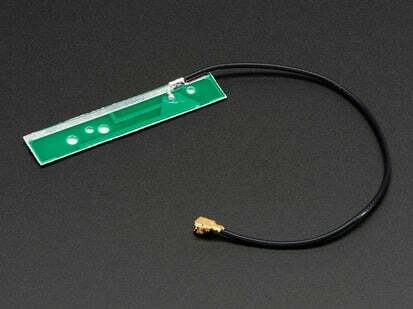 These are also panel-mountable for a nice look. 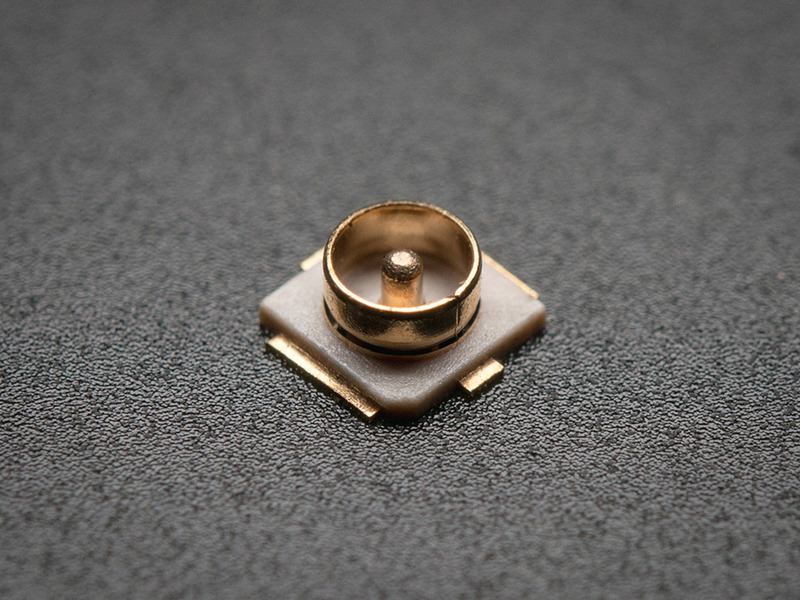 These are surface-mount but they're not too tough to solder, just watch out that the part is symmetric but only one of the end pads connects to the antenna pin!